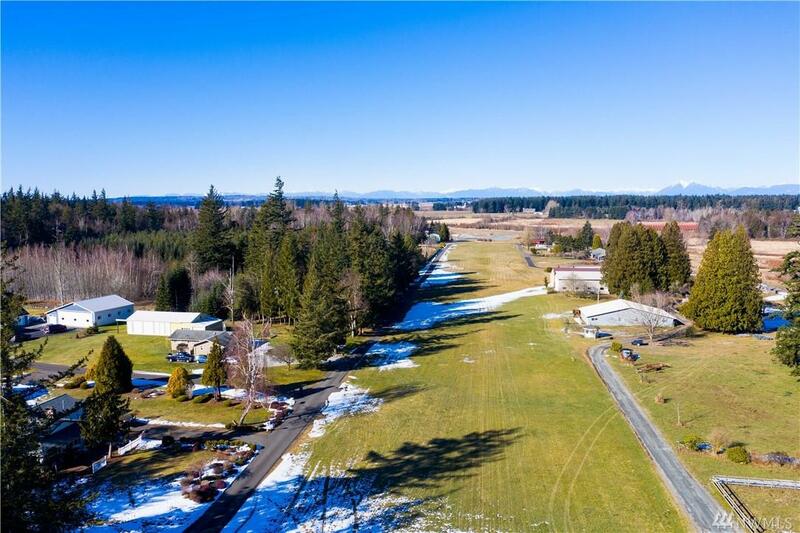 Rare Find Meadow Mist Airfield Property! 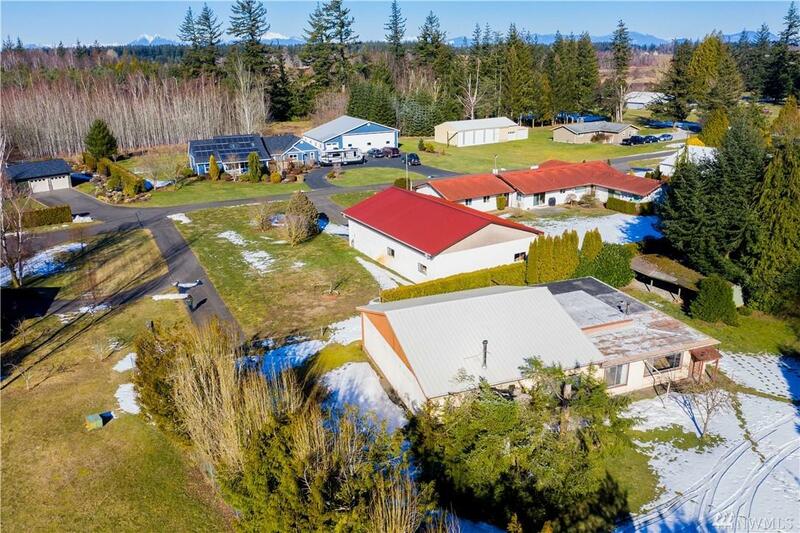 Main house is 1316 sqft 3 bed/2 bath rambler. Approx. 3000 sqft Hangar which includes a 900+ sqft ADU apartment. 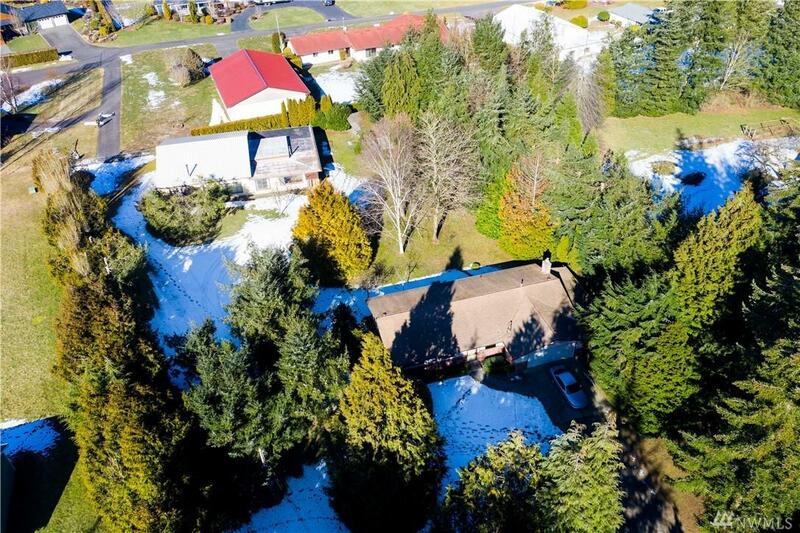 Private parklike setting including decorative goldfish pond on dead end street with public access to Nooksack River. 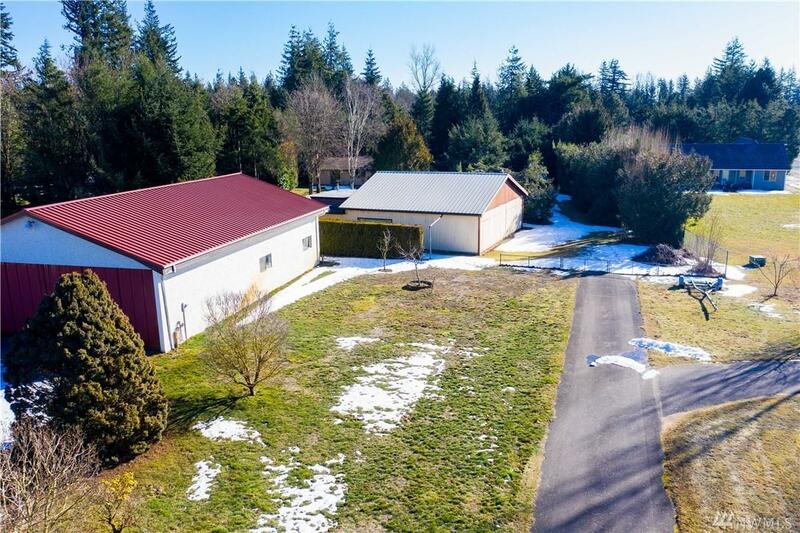 1+ acre lot has great potential for more outbuildings, remodeling &/or expansion. Being offered at less than Jan 2019 appraisal price.